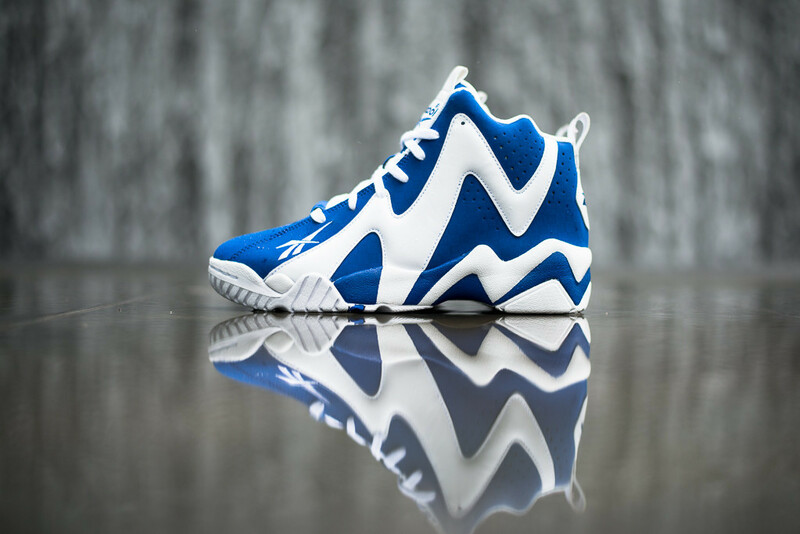 The "Letter of Intent" Kamikaze II is now available from select Reebok Classic retailers. 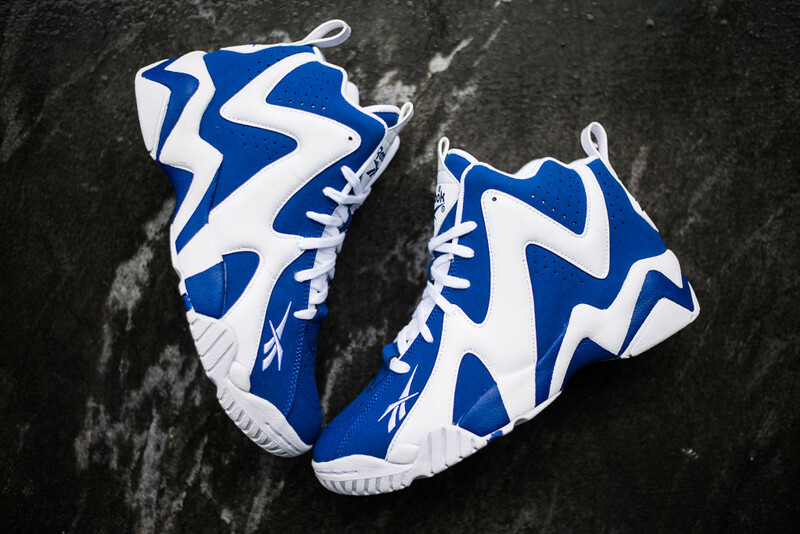 Shawn Kemp's iconic Kamikaze II returns today in its latest iteration, the "Letter of Intent" colorway in 'Team Dark Royal/White' inspired by Kemp's original plans to attend Kentucky University. 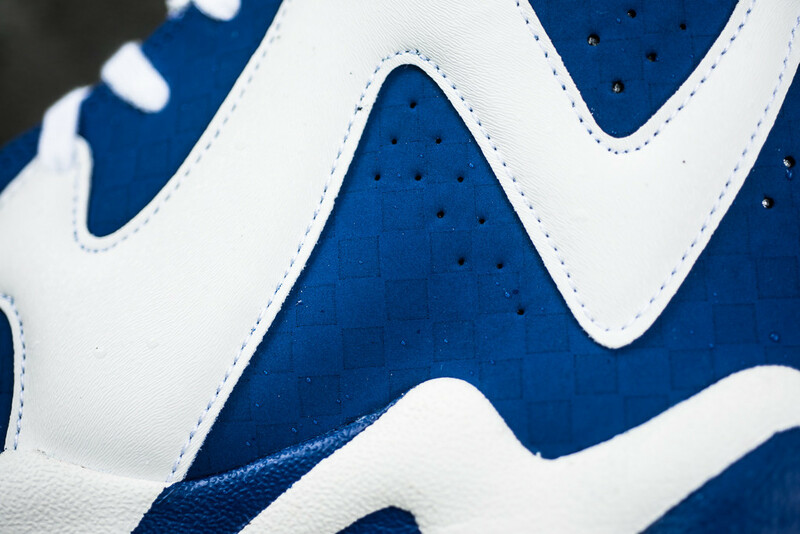 This Wildcats-influenced colorway features a bold, two-toned look in royal blue and white. If you look closely, you'll see a tonal checkerboard motif on the blue base, taken from Kentucky's frequent use of the design on their teams' uniforms. This "what if?" 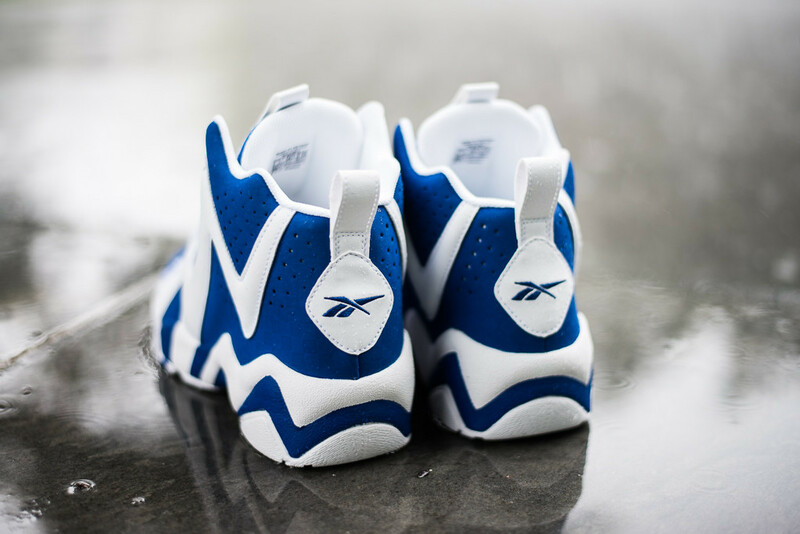 edition of the Kamikaze II is available now in limited quantities from select Reebok retailers including Sneaker Politics.